Born and raised in the culturally diverse State of Louisiana, Dr. Wilson enjoyed many artistic experiences while growing up. She earned a B.A. degree in English, a Master’s degree in Educational Administration, and a Ph.D. in Educational Leadership. 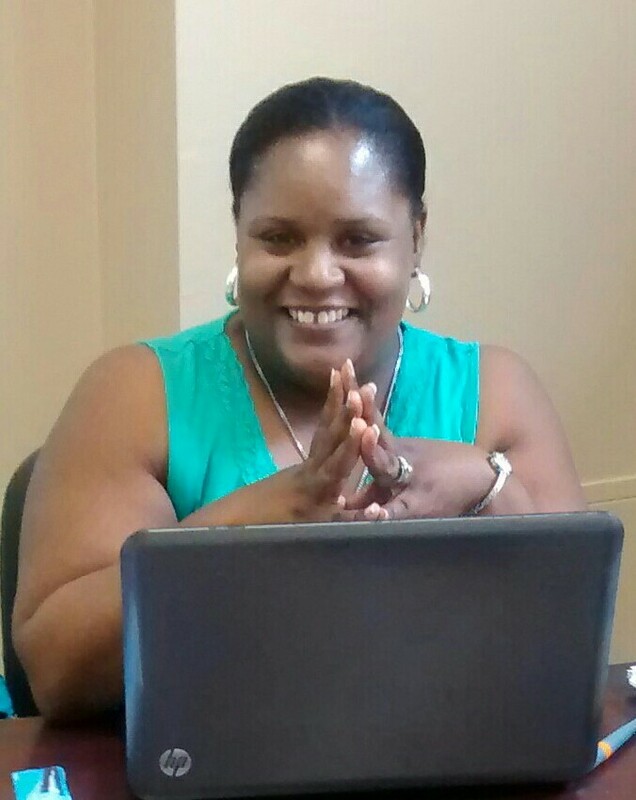 While completing requirements for her Ph.D., Tanisca enrolled into New Orleans Baptist Theological Seminary and earned a certificate in women’s ministry. She is certified by the Louisiana State Department of Education to teach English, grades 6-12th and adults on any level. She is a proud member of Zeta Phi Beta, Sorority Inc., and she has represented her scholastic interests at local, regional, and national conferences on a range of education topics, including prison reform.